If the Lord has called you by His grace, all the men on earth and all the fiends in hell cannot reverse the calling. You belong to Him This is just one of the many truths that Charles Spurgeon presents in this thirty-one-day devotional guide. 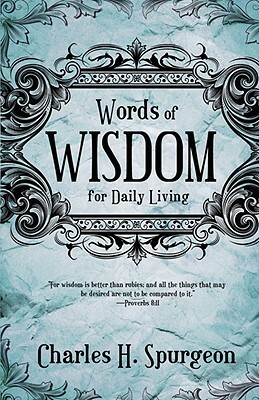 Spurgeon's anecdotes and biblical principles will inspire your daily walk with the Lord.